The seven metallic elements of antiquity. But what of the lost metals or alloys? Electrum we still have. How to make damascus steel. The real Damascus Steel has been reinvented at least three times in my life. But it never comes to fruition. But aurichalch? What was it? 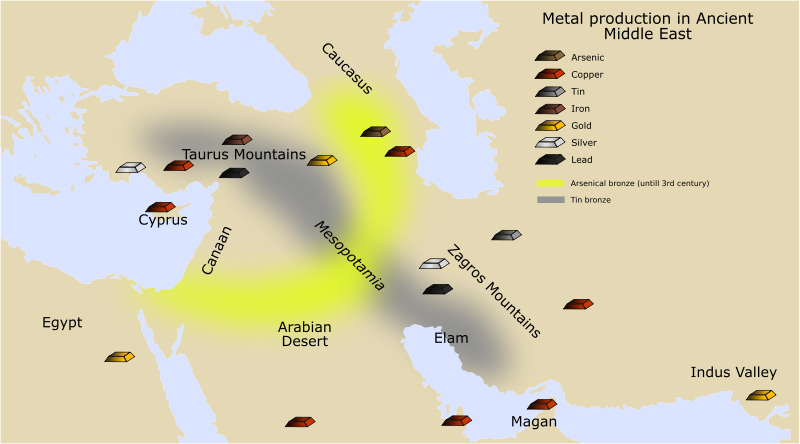 There are several ancient metals that are or were wonderful mysteries.